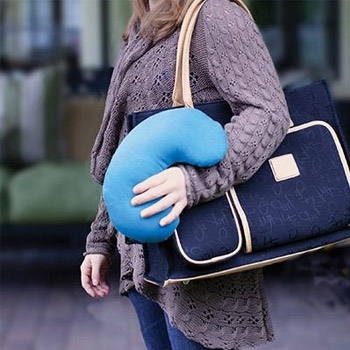 The Compact Neck Travel Pillow from Bucky is the ideal travel companion - small enough to fit just about anywhere, yet supportive enough to ensure restful sleep whether you’re at home or on the go. 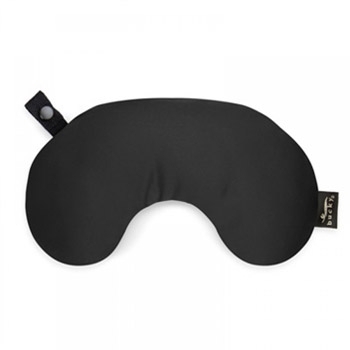 Unlike memory foam made with chemicals that negatively impact the environment, the Compact Neck Pillow is filled with millet hulls that are eco-friendly, thermo-sensitive, hypoallergenic, and provide optimal neck support. Millet pillows are ideal for comfort because they conform to your every curve with pressure-reliving support to help your neck and shoulders ease into deep relaxation.